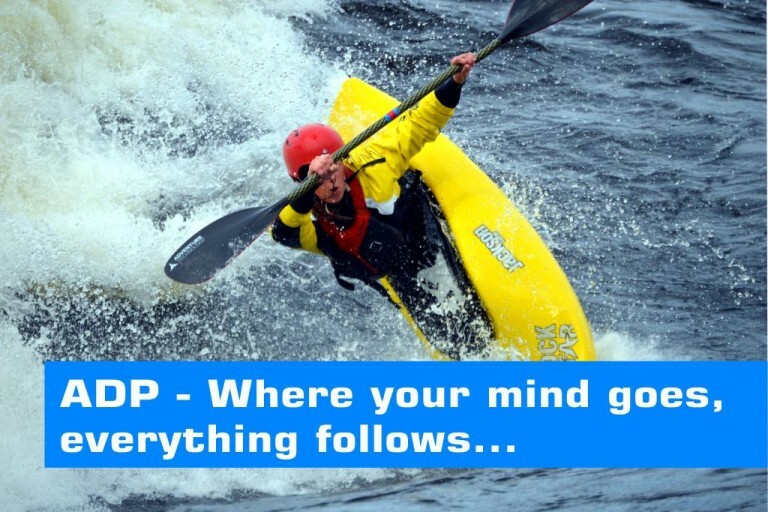 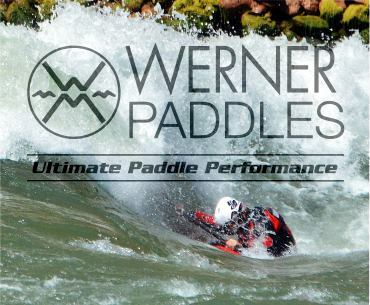 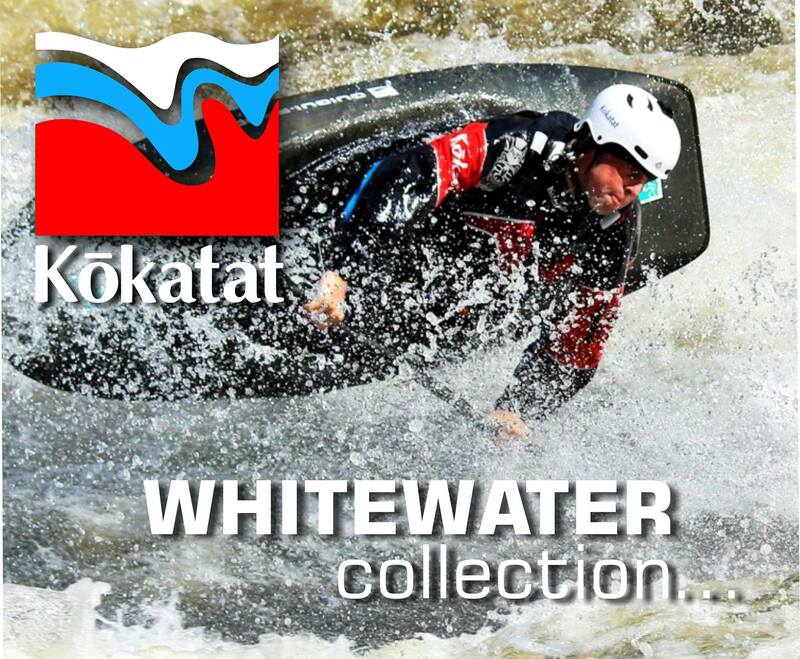 A world leading coaching specialist for freestyle and white water paddlesport. 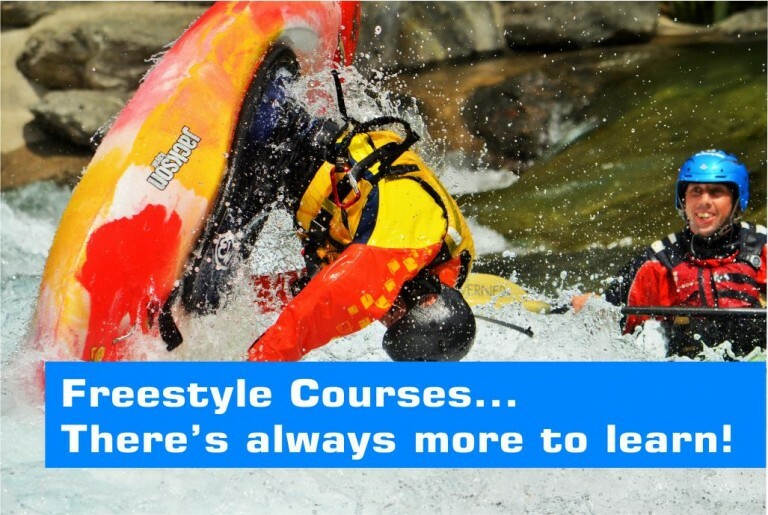 Bringing you the best coaching, from a decade of teaming up with the world’s foremost athletes to pioneer white water and freestyle coaching. 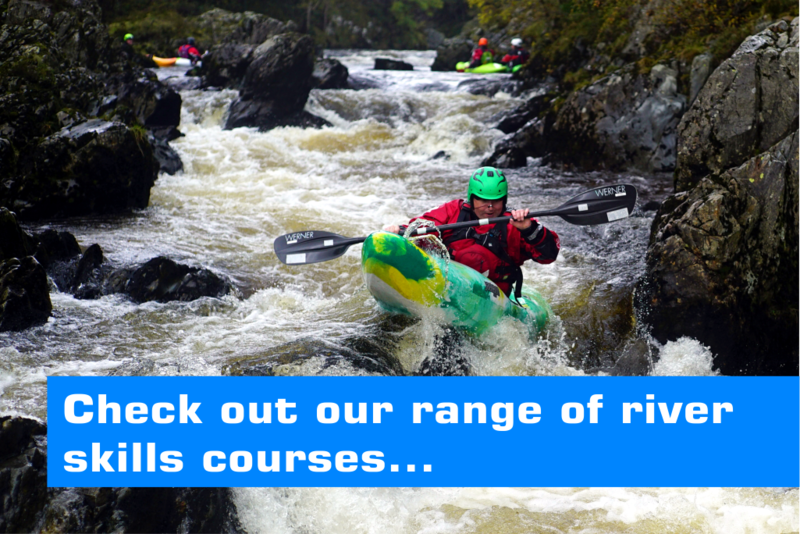 At our core is the drive to expand your skills, grow your confidence and reach your full potential in the world of white-water kayaking.